Simple and elegant plain ring, in polished 9ct gold. 4mm width. Makes a perfect wedding band. Ideal for bride or groom. 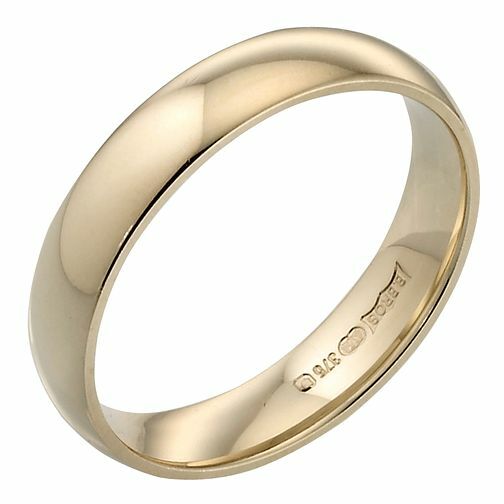 9ct Yellow Gold 4mm Extra Heavy Court Ring is rated 2.0 out of 5 by 1.